Women in Sweden are increasingly getting addicted to gambling. As such the number of women with compulsive gambling issues is at an all-time high in the country. A new report suggests that the number of women facing gambling problems has risen significantly over the last three years. Folkhälsomyndigheten, Sweden’s public health agency said in its report that over 45,000 people in Sweden have compulsive gambling issues. The agency surveyed 5,000 different individuals and has concluded in its recent report that 64% of those having serious gambling problems are women. Just over three years ago only 18% of women had severe gambling issues. 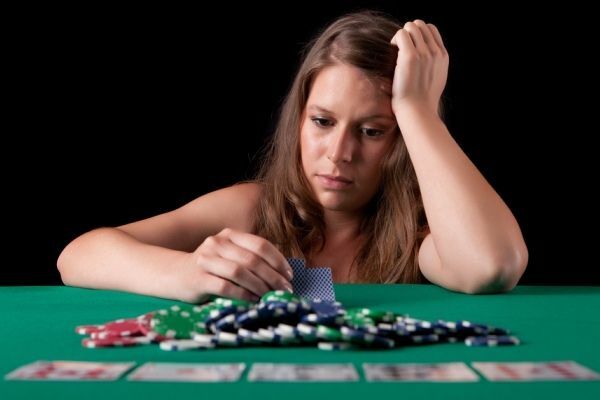 Moreover, over a decade ago the number of women problem gamblers was negligible. According to experts and the public health agency officials, the sharp rise in the number of women facing gambling issues is because there is less attention towards women as most preventive measures were intended for men. “Another reason may be that preventive measures are formed to fit male gamblers that used to be the absolute majority of people having serious gambling problems,” she added. Last month the Swedish gambling regulatory body, Spelinspektionen, had also announced strict measures to limit gambling related advertisements in order to make gambling ads less visible.